She came and went between the free city and the iron gates, wise in hardship–innocent in all things else. $10 VIP (advanced purchase | $10 at the Door | For advanced tickets, email uscnaitheater@gmail.com, or purchase at the event. 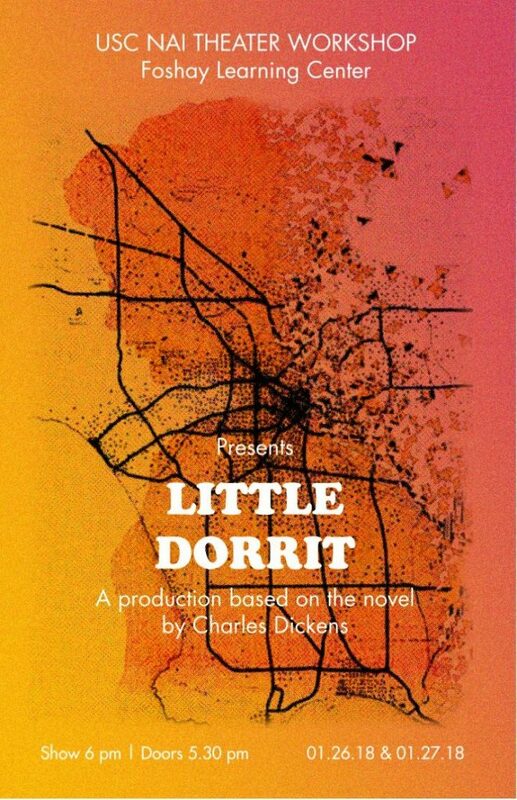 Two cities collide in this portrayal of students' journeys as first-time readers of the novel, and of Dickens. 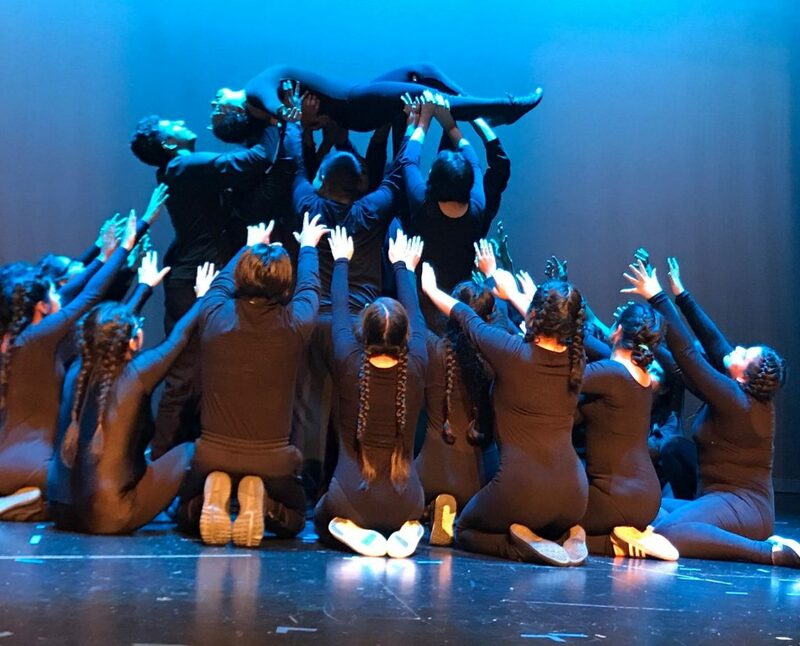 This production culminates DorritLab, an immersive study of the novel by Foshay Learning Center seniors of the University of Southern California's Neighborhood Academic Initiative (NAI) program in their AP English classroom. 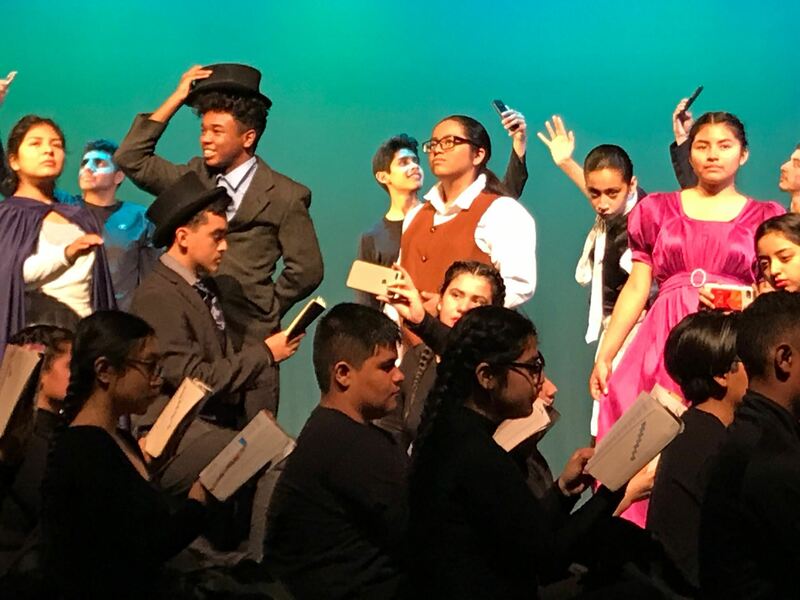 In partnership with the Dickens Project, DorritLab hosted intensives, guest workshops and field trips–creating an interdisciplinary, urban-based learning experience interested in imagining what it means to be a 21st-century South Los Angeles urban teen reader of a 19th-century novel.